Are we living in a little bubble in a vast ocean full of Universes? 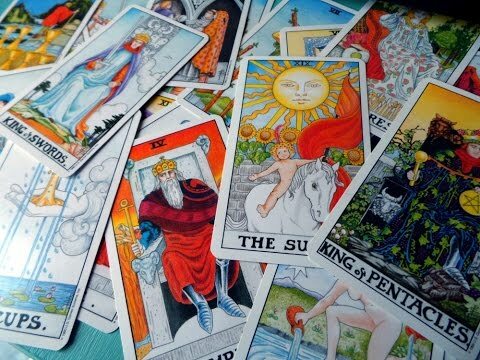 Let's explore what the ancients knew and compare it with modern science. A brief excerpt from Jonny Enoch's talk on Ancient Consciousness Technologies at the C2C conference. What is Ontology? Do we live in a syntactical reality? Learn how language and words shape our world. 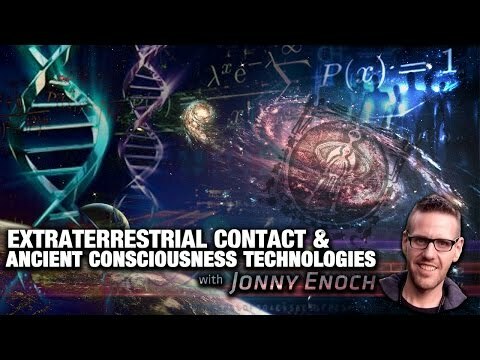 A brief excerpt from a lecture by Jonny Enoch on Ancient Consciousness Technologies at the C2C conference. A special thanks to Dr. Corey Anton and Stephen Anthony Orzel. Do we live in a holographic reality? The science of how we decode reality. A brief excerpt from a talk by Jonny Enoch on Ancient Consciousness Technologies at the C2C conference. A brief excerpt from a lecture by Jonny Enoch on Ancient Consciousness Technologies and the Nature of Reality. Also contains a bad attempt at a Terrence McKenna impersonation.